Council owned sports grounds are available to the public for hire. An application to hire a Council owned sports ground can be made by downloading and completing the Sports Ground Usage application form. 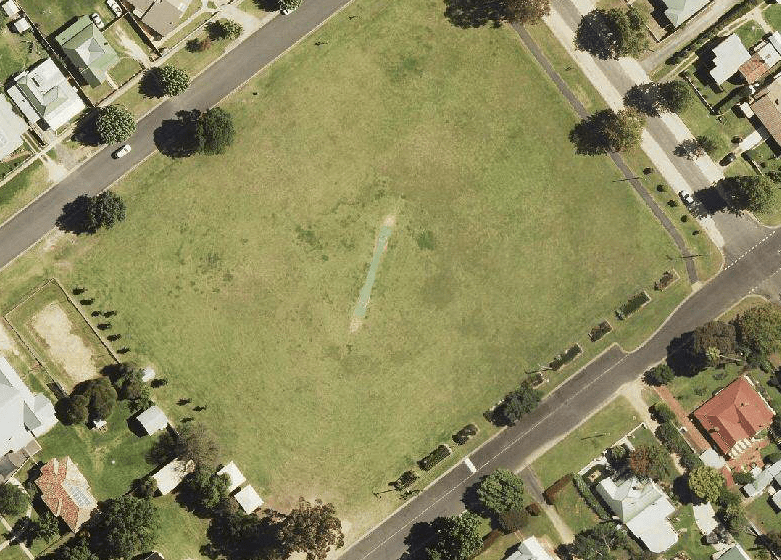 View a copy of the Inverell’s sports facilities map to assist in locating local sporting facilities in the area. Grounds are not to be used during wet weather. All rubbish/litter is to be cleared from grounds and surrounding areas. Toilets and change rooms are to be kept clean, tidy and free of litter. No vehicles are to be driven on the ground. 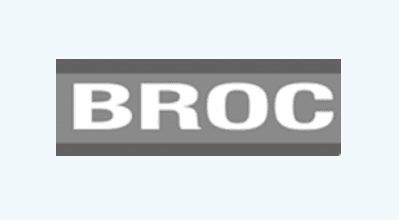 Council is to be notified within two (2) business days if the field was not used. Sporting clubs/organisations will be charged for the use of field lighting according to the amount of time booked. 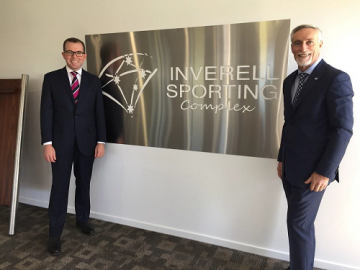 The Inverell Sporting Complex is located on Eucalypt Drive, Inverell off Tingha Road. Facilities include Hockey/touch fields, football/soccer fields, cricket ovals (turf wicket), sealed netball courts, 3 amenities blocks, change rooms/showers, 3 canteens, lights for night-time sport and a PA system. 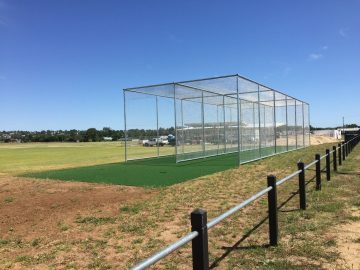 During 2016-17, Council undertook an upgrade of the Sporting Complex to include installation of grandstand seating, field lighting, and a new clubhouse facility. 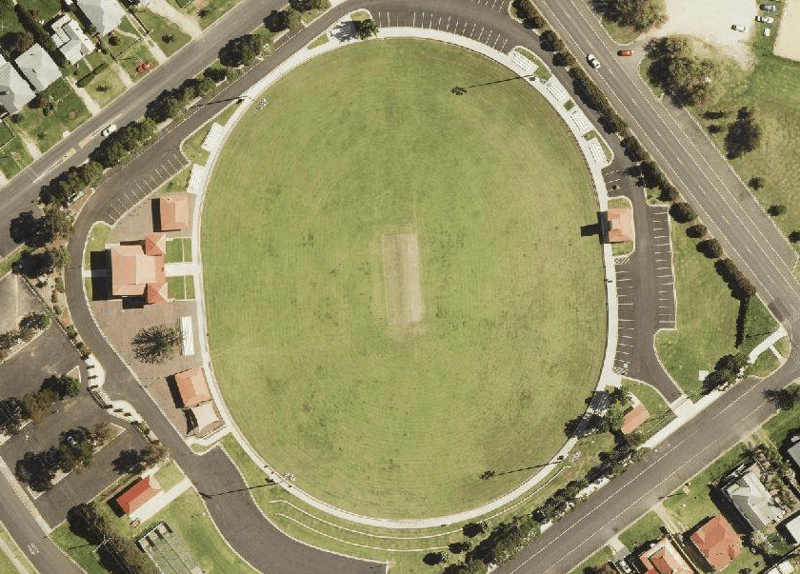 Varley Oval is located on the corner of Lawrence and Evans Street, Inverell. 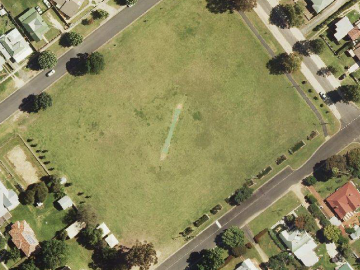 Varley Oval is a fully fenced oval. 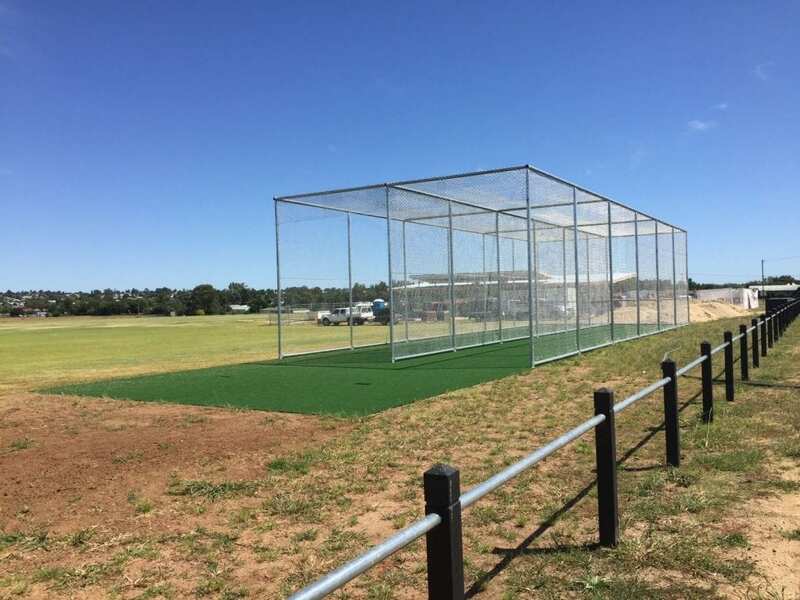 Facilities include turf wicket & sight screens, electronic scoreboard, practice nets, athletics track (upon request), long jump pit (upon request), amenities, change rooms/showers, clubhouse/function room, spectator seating, lights for night-time sport and a PA system. 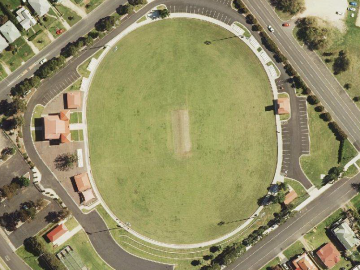 Brooks Oval is located on the corner of Henderson and Lawrence Street, Inverell. Facilities include a cricket pitch and amenities.